The closest dog boarding kennel to the Melbourne CBD with the best outdoor playtime gardens! Bayside Pet Centre is a Luxury Pet Resort. This Boarding Kennel, located in SE Mebourne, Victoria, is easily accessed from Melbourne CBD and Eastlink to and including all SE/Eastern Suburbs: Ringwood, Kew, Malvern, Toorak South Yarra, Bentleigh and Caulfield. 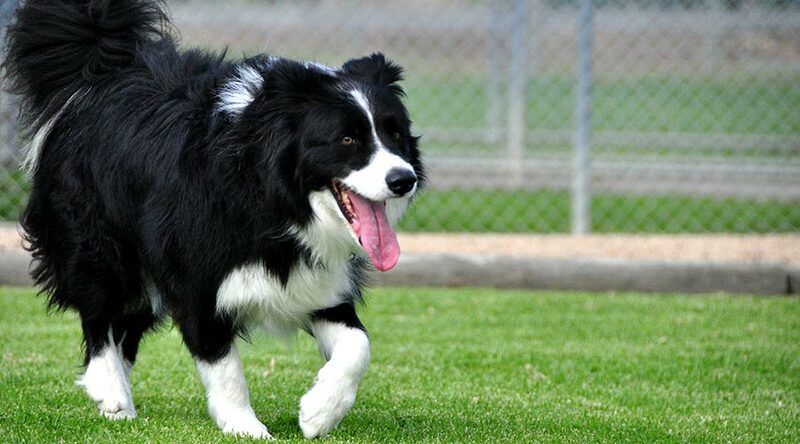 Our Dog boarding kennel is local to ALL Bayside Suburbs including Brighton, Sandringham, Port Melbourne, Albert Park. Peter had previously developed and co-owned a successful Dog Boarding Kennel on the Peninsula. We endeavoured to find another great Dog Boarding Kennel that we could purchase that was actually dog friendly and also within the Melbourne Metropolitan area. All Dog Breeds catered for with separate and dedicated small and large dog kennel accommodation areas. Your Pet Dog or Puppy will enjoy it’s holiday. All dogs have access to large exercise garden areas all day. All of the Dog Boarding Kennels within Bayside Pet Centre are fully enclosed at night time and are insulated and heated. This ensures your pet dogs are comfortable and cozy warm during Winter and kept cool in Summer. Luxury accommodation from only $38.00 per day! Our guests are not just confined to their kennel during their stay. With over 35 garden areas, it does not take a mathematician to work out that Bayside Pet Centre has the best garden to dog ratio of any dog boarding kennel in Melbourne! 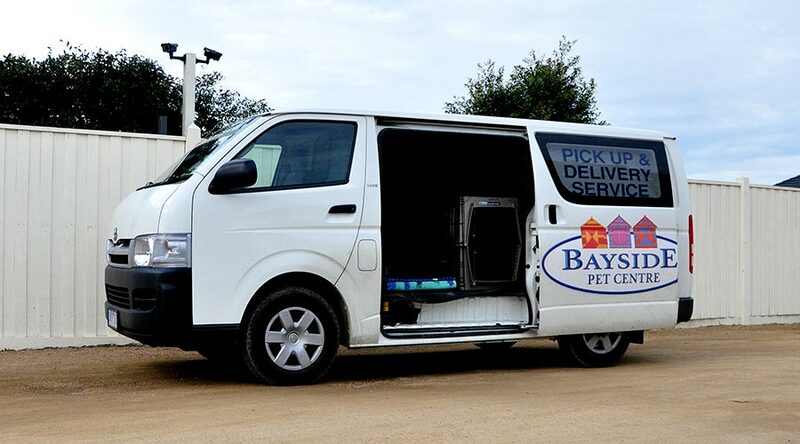 If you can’t find the time to bring your pet to us, Bayside Pet Centre offers an air-conditioned pick-up and delivery service! Available upon request during weekdays. Contact us to find out more.